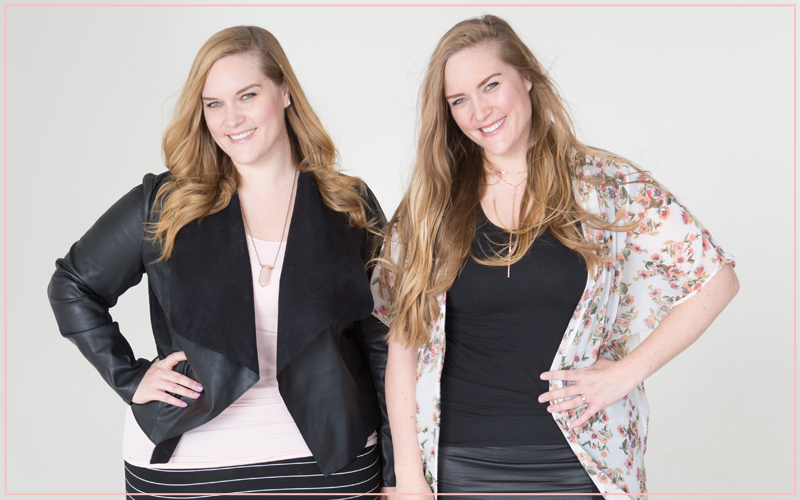 Beauty Redefined, a 501(c)(3) nonprofit dedicated to promoting positive body image online and in live speaking events, is run by identical twins Lexie Kite, Ph.D. and Lindsay Kite, Ph.D. Since establishing Beauty Redefined in 2009, Lexie and Lindsay have become leading experts in the work of body image resilience through research-backed online education available on their website, social media, and through speaking events to tens of thousands across the US. While many well-intentioned people promote positive body image from the basis of helping women realize and embrace their beauty, Beauty Redefined changes the conversation about body image by telling girls and women they are MORE than beautiful. Lexie and Lindsay assert positive body image is about feeling positively toward your body overall, not just what it looks like. The Beauty Redefined mantra is: “Women are more than just bodies. See more. Be more.” This expanded definition of positive body image provides the foundation for their overall mission to promote body image resilience, or the ability to become stronger *because* of the difficulties and shame women experience in their bodies, not *in spite of* those things. Through both research and personal experiences, Beauty Redefined works to arm girls and women with the tools to become resilient in the face of objectification and unreal ideals about female bodies. Beauty Redefined is based in Salt Lake City, Utah. Lindsay and Lexie earned their Ph.D.s from the University of Utah Department of Communication in 2013 after earning their master’s degrees from the same department in 2009. Their complementary dissertations were focused on positive body image through the research areas of resilience, media literacy, health literacy, women’s representation in media, health education, and feminist theory and methods. They earned their bachelor’s degrees (Lindsay in Journalism and Women’s and Gender Studies, and Lexie in Journalism and Speech Communication) from Utah State University in 2006. See below for Lindsay’s TEDx talk, which introduces the mission of Beauty Redefined in a personal and research-backed way.